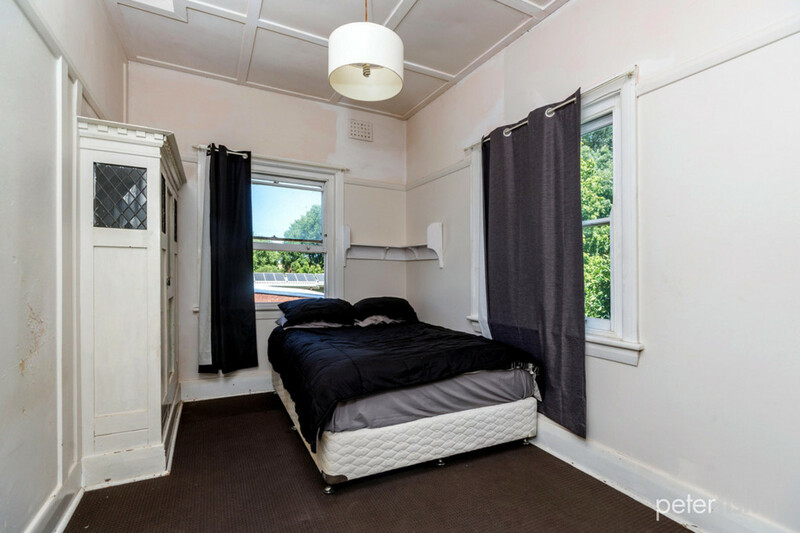 Rarely is a truly unique home with such character offered for sale in the heart of our city. 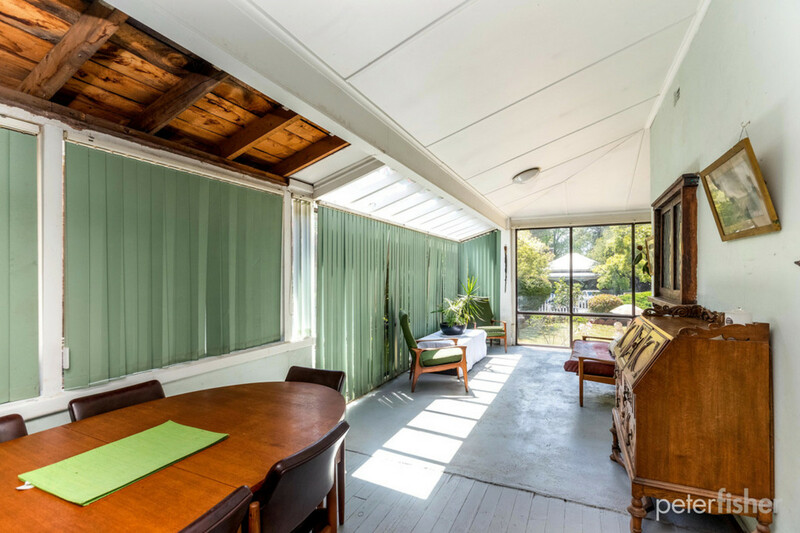 In fact, this is the first time in 70 years that this home has been on the market. 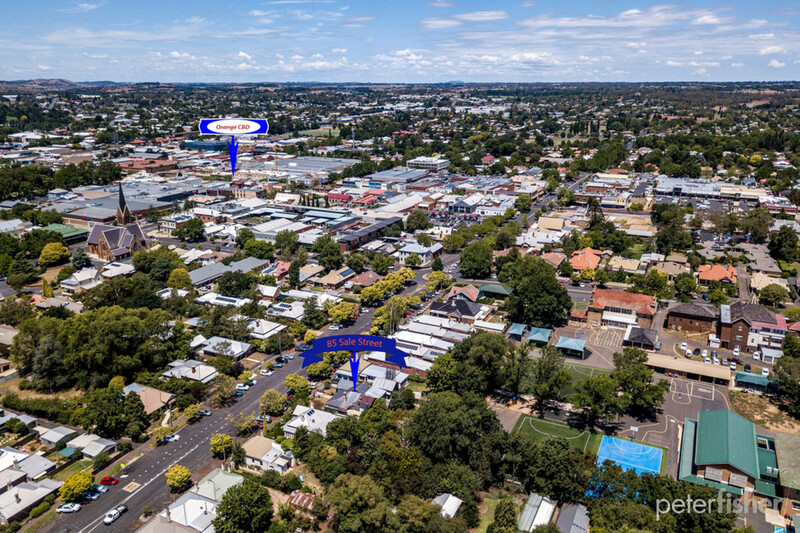 Superbly located, in a tightly held area, within an easy walk to restaurants, schools and shops the perfect country town lifestyle is in reach. 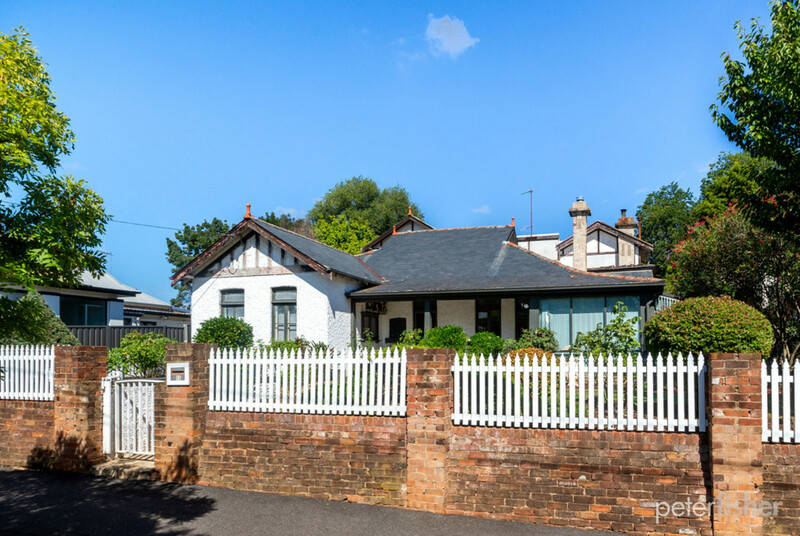 Built around 1916, the features of this two-storey double brick home with slate roof are endless. 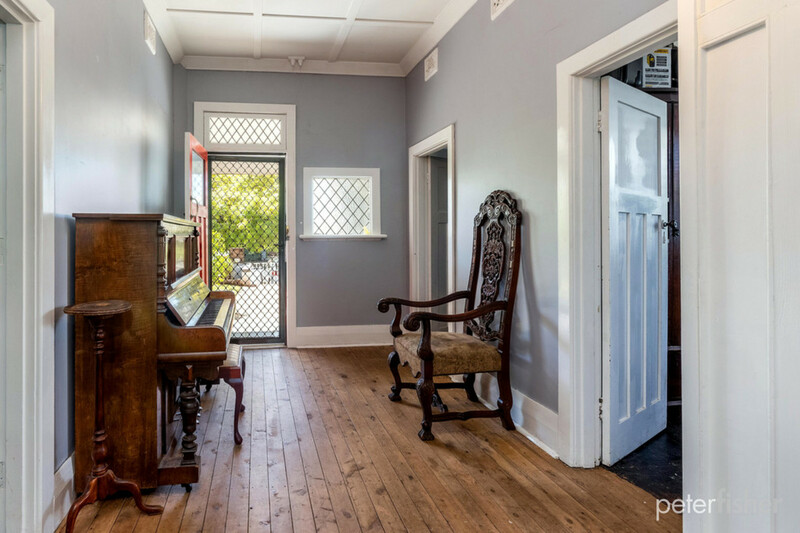 The home has been modernised in parts but there remains unlimited potential to restore it to its former glory. 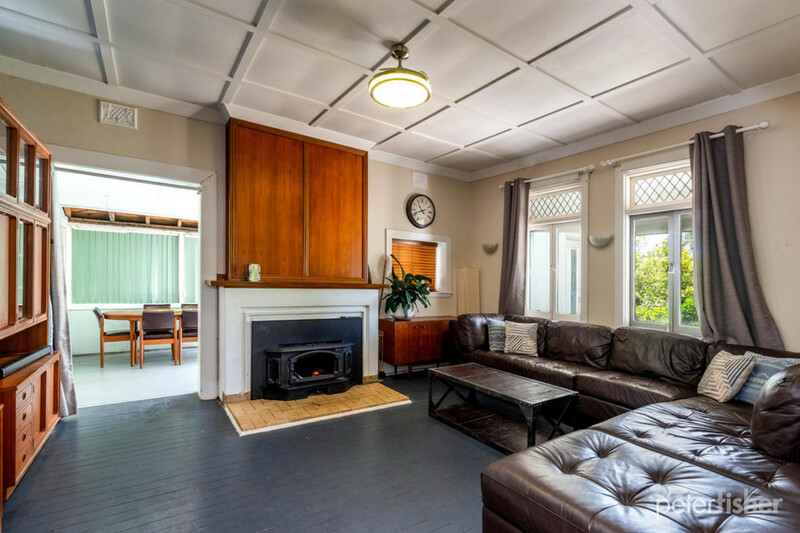 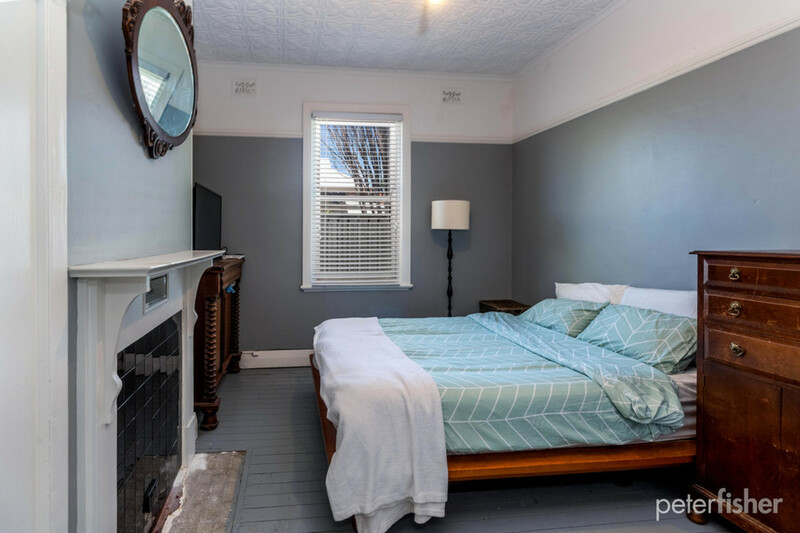 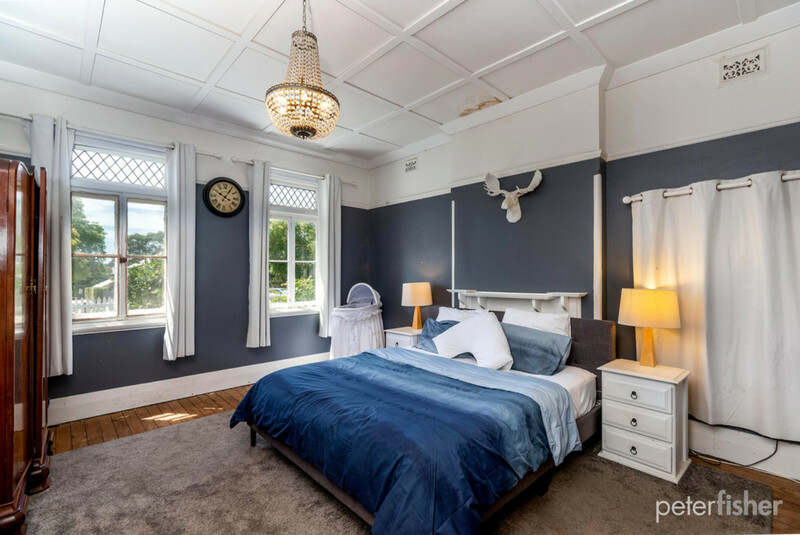 Fireplaces with mantles, decorative ceilings, picture rails and timber floors fill the home with charm and character. 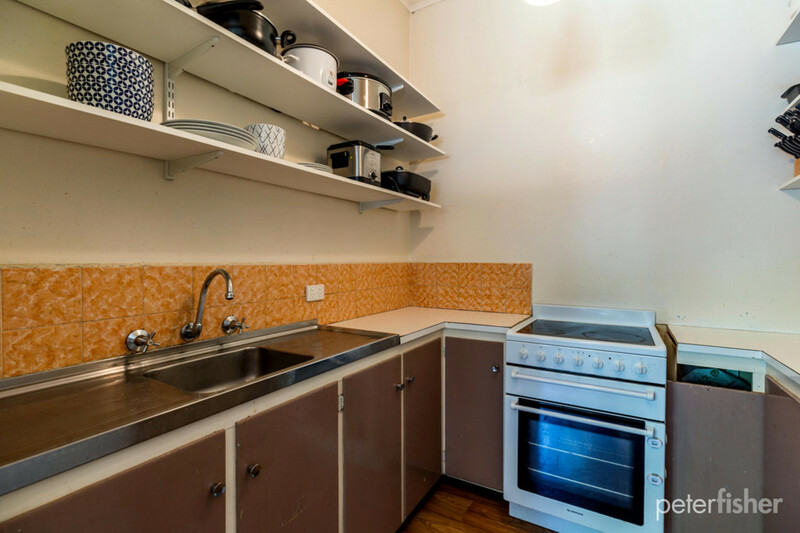 There are 3 spacious bedrooms, two living areas and functional kitchen and bathroom. 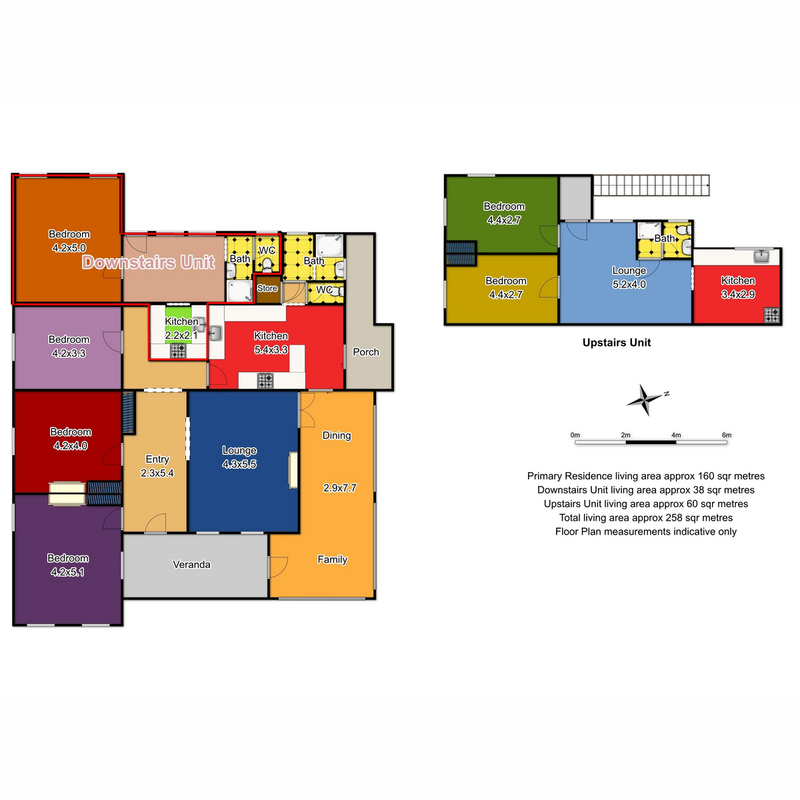 There are also two units, one downstairs with one bedroom plus kitchen and bathroom and another upstairs with two bedrooms plus kitchen and bathroom. 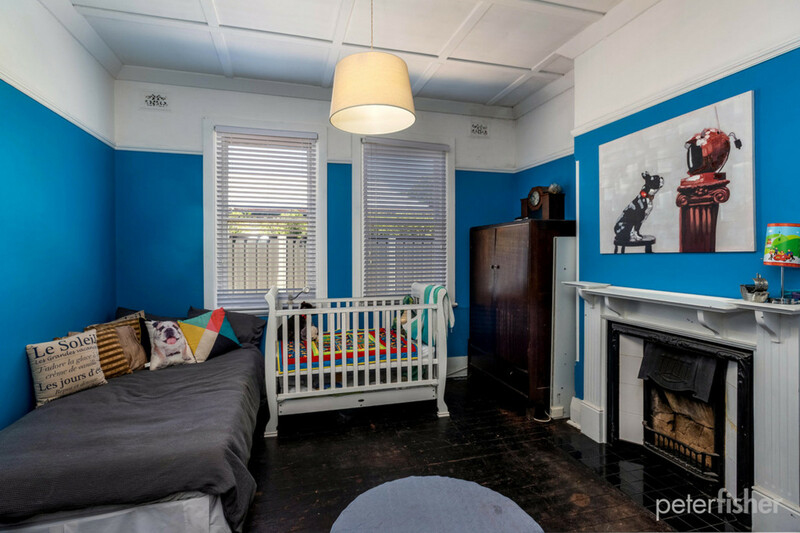 These could be rented out for extra income or incorporated into the home itself to make for an expansive family home to pass down the generations. 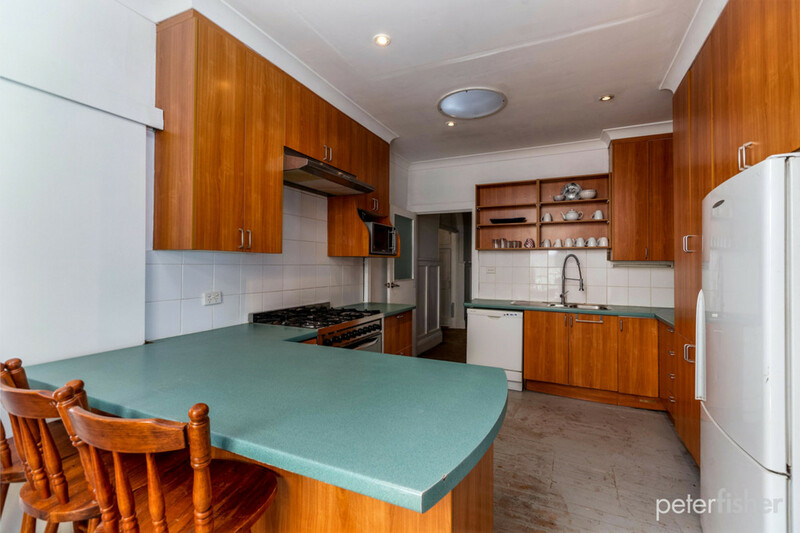 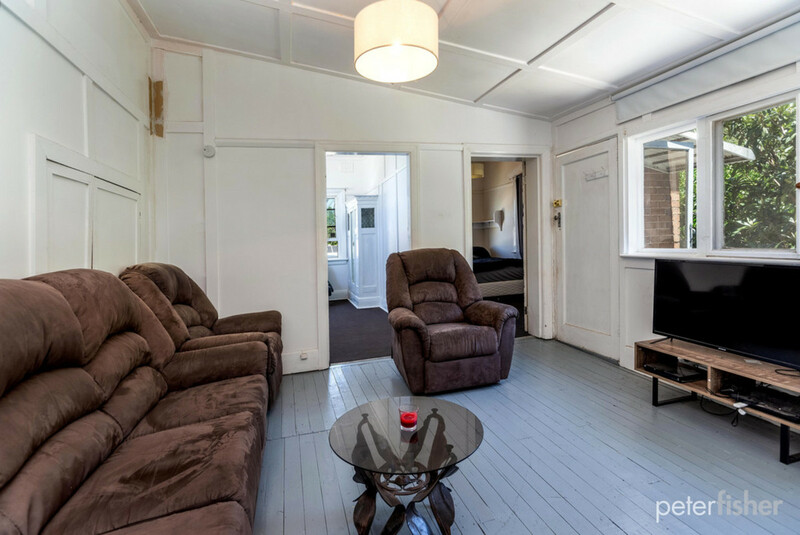 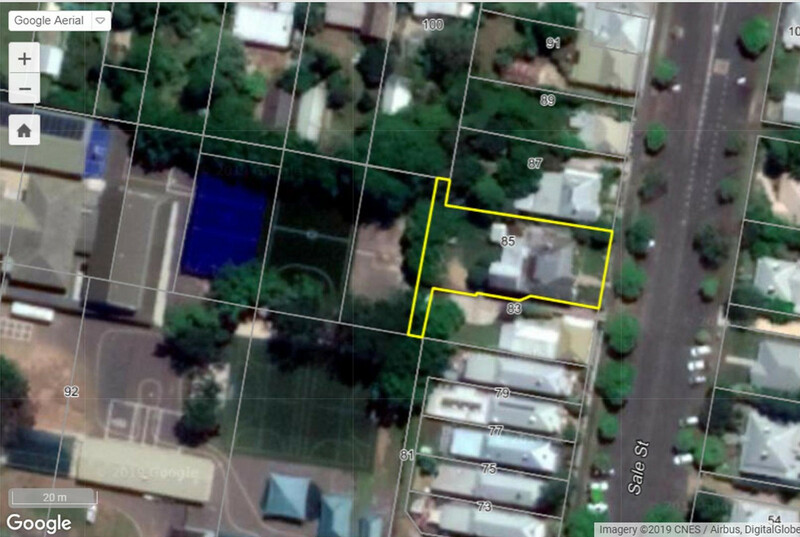 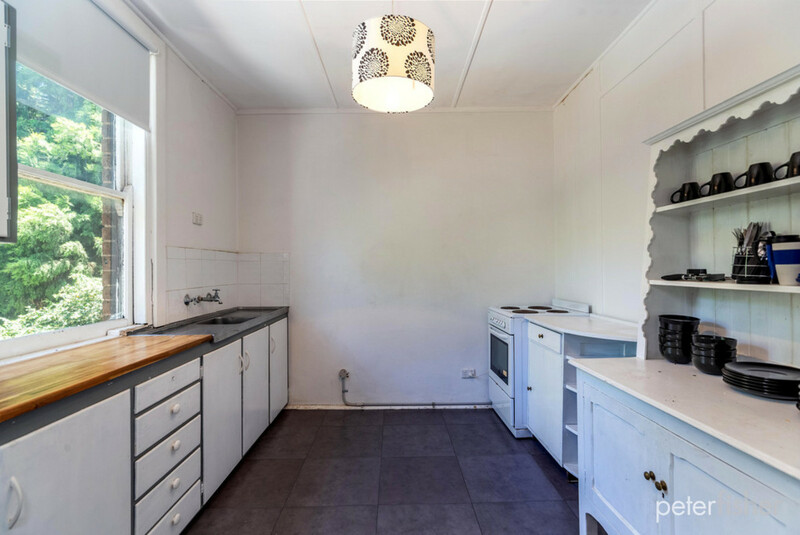 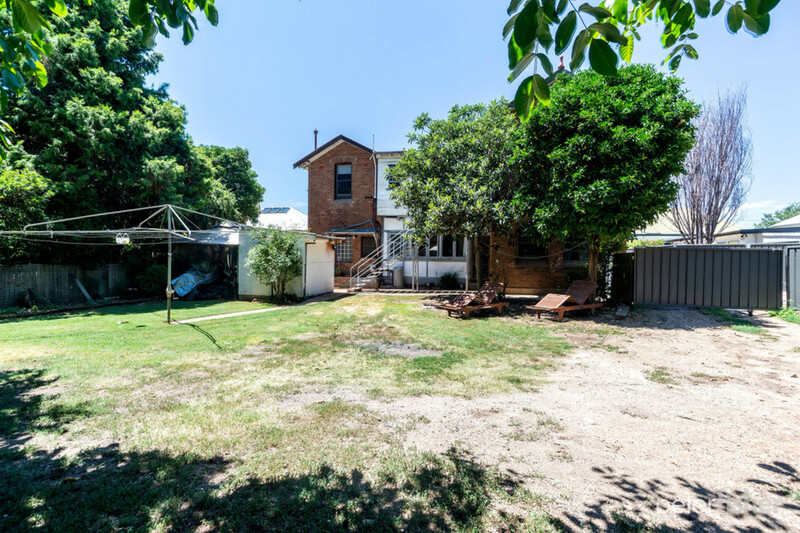 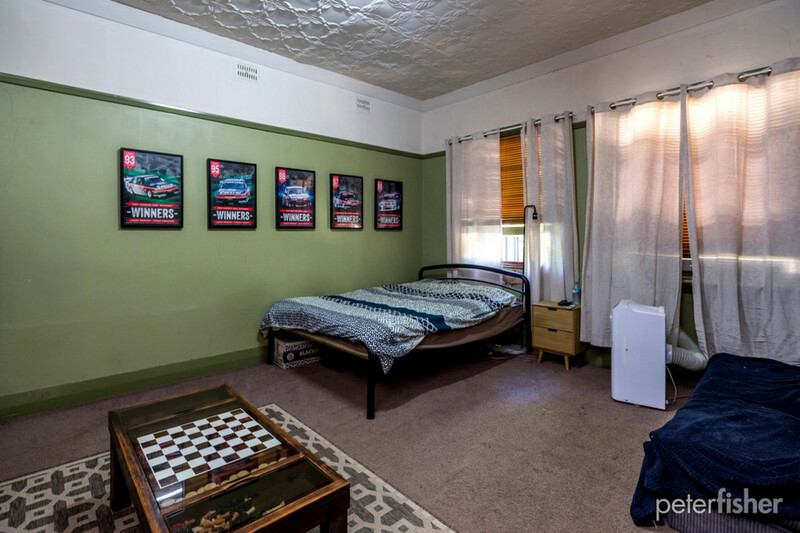 The total block size is 861 sqm and the back yard is a great size and very private with established trees and backing onto Catherine McAuley Primary School.